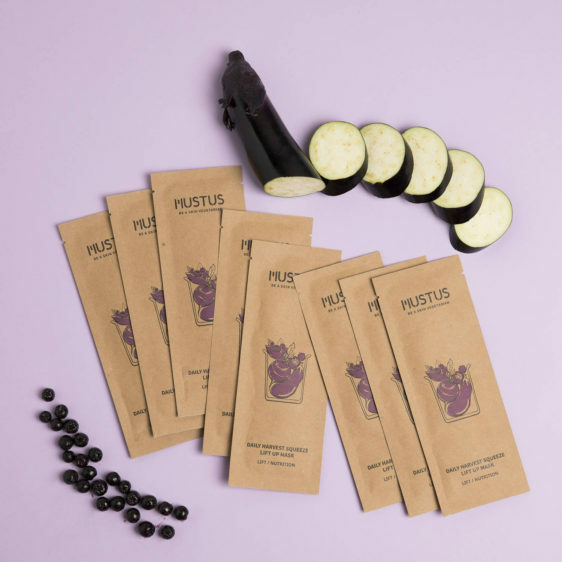 I try as much as possible to pay attention to what I eat, organic and local products as soon as I can. 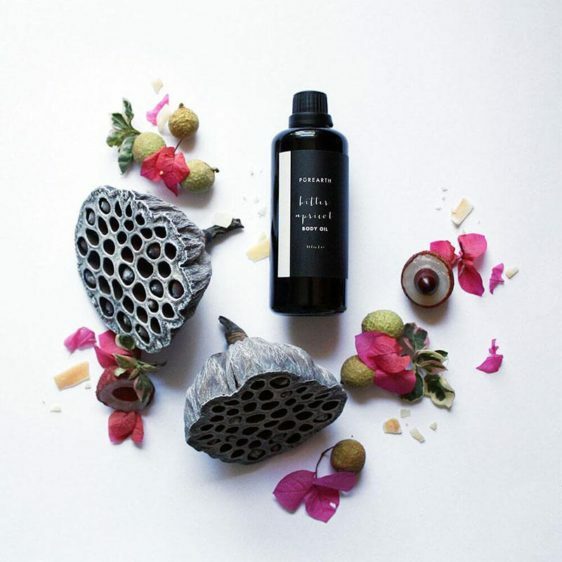 This way of life also extends to what I put on my skin, and I would like today to make you discover some natural cosmetic products which use…eatable ingredients! 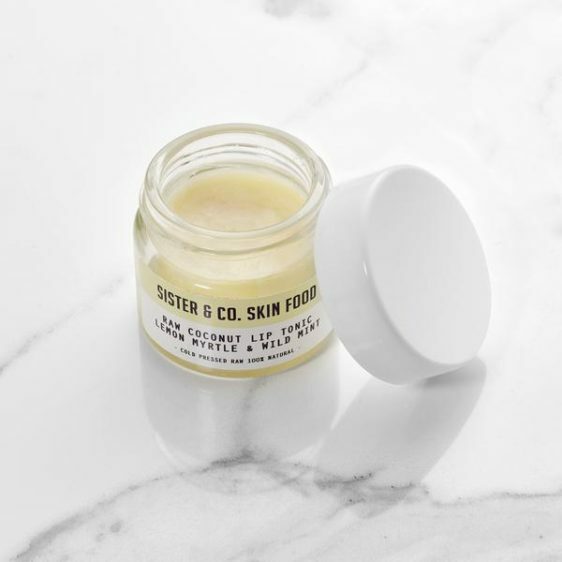 First of all, Sister & Co, an English brand with pretty packaging, created by Sophie. 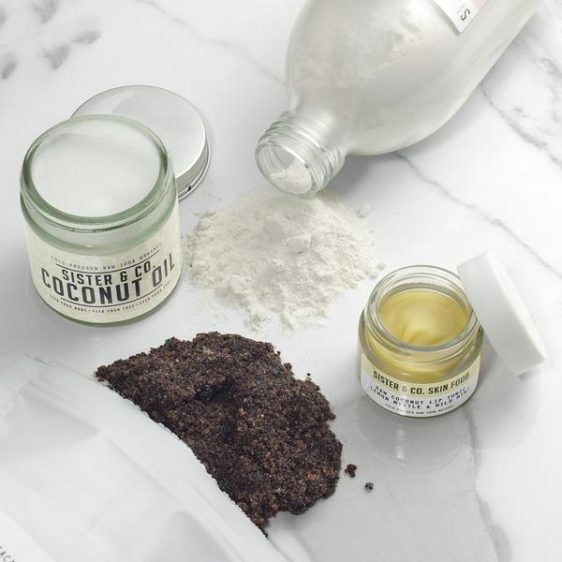 She had the idea to develop her brand after ending up having skin problems while traveling, and getting cured with coconut oil. 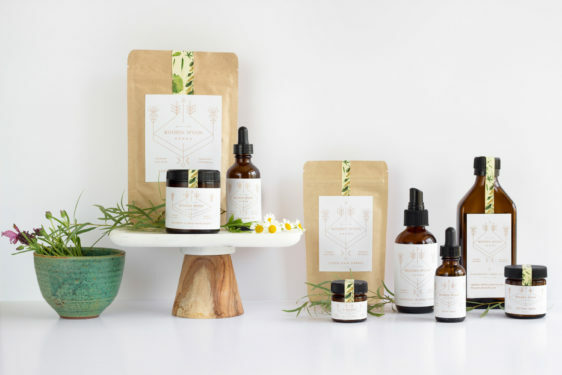 She became passionate about the ability of food-grade, nutrient-rich natural ingredients in their raw and undiluted state when vitamins, minerals and nutrients are fully intact, to heal and nourish your body on the outside as well as the inside. 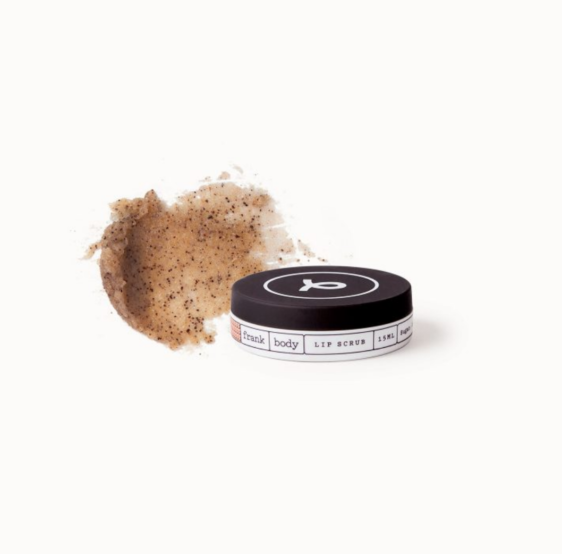 No additives or perfumes or toxins, not tested on animals, we love the lip balm with lemon myrtle and mint, the apricot and vanilla body cream, or the exfoliant with cocoa and coffee found in this kit of essentials. 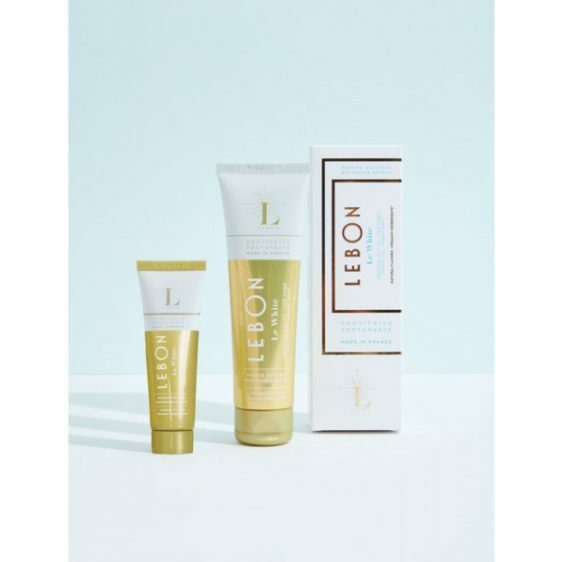 The toothpaste Le Bon in addition to being super pretty, are made in France with natural organic products, vegan, and certified without sulfate, paraben, dyes, fluorine, … Available in 6 different tastes, they all contain green tea and aloe vera : they help to naturally prevent bacterial growth, plaque formation, cavity and to protect gums. 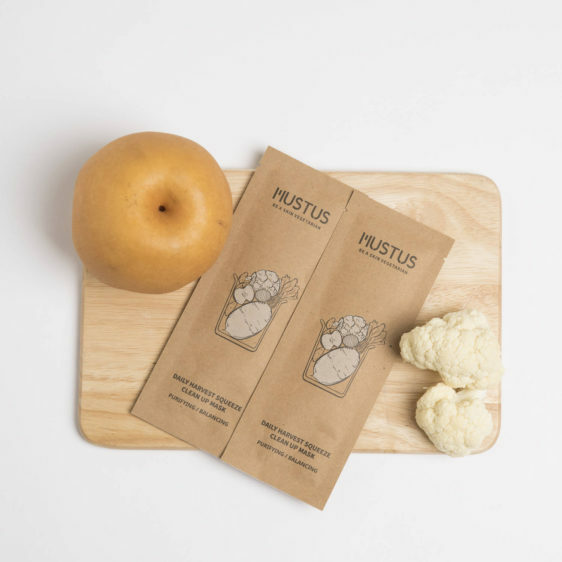 Mustus makes fabric masks impregnated with an essence of juice absorbed by the skin, made from fruits and vegetables. 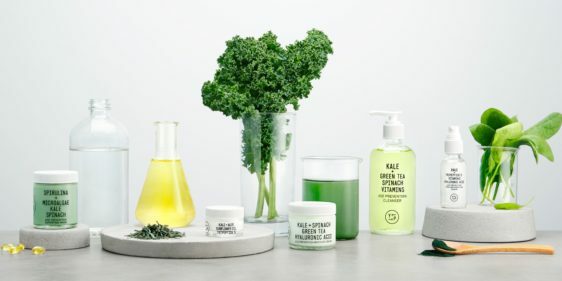 100% vegan and manufactured in California, Youth to the People offers products free of paraben, phthalate, mineral oil, sulfate. 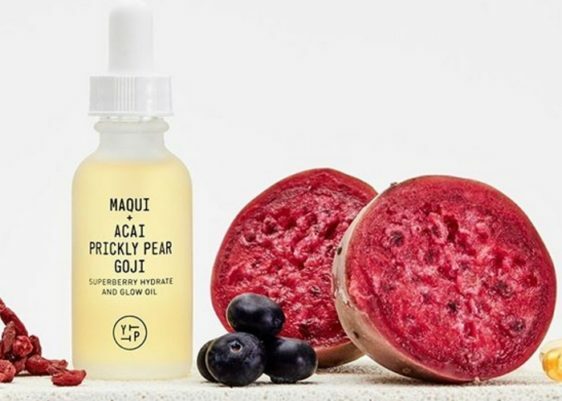 Harnessing powerful antioxidants and phytonutrients from cold-pressed plant extracts, Youth To The People combines superfoods and science and promesses to keep your skin youthful and vibrant. 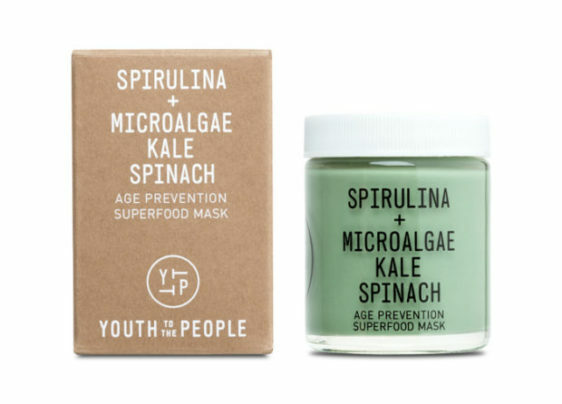 We love the kale and spirulina mask, or the goji and açai oil. 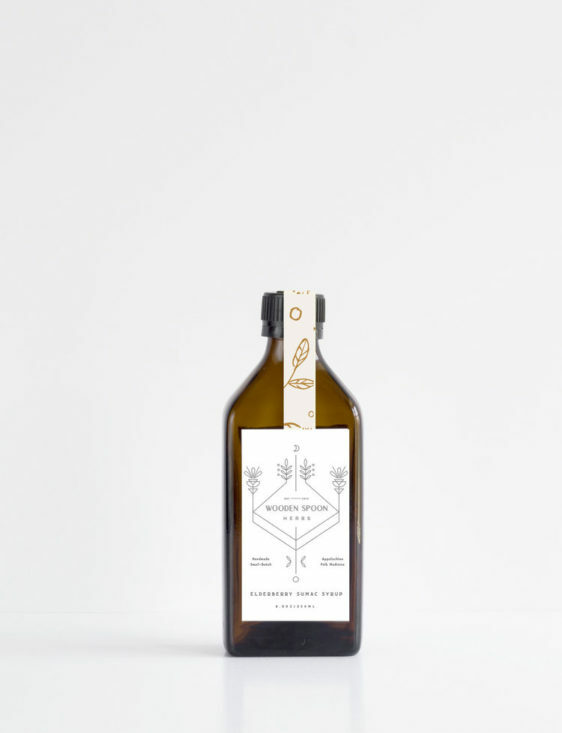 Founded by Kavita Khosa, Pure Earth is inspired by Ayurveda. 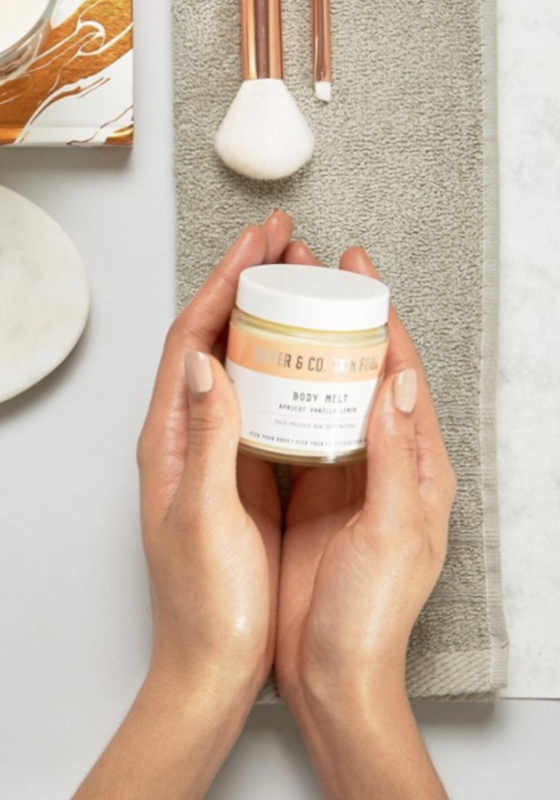 Also free of silicone, parabens, sulphates, GMOs, the brand uses wild ingredients or ecologically grown in villages and valleys of the Himalayas. 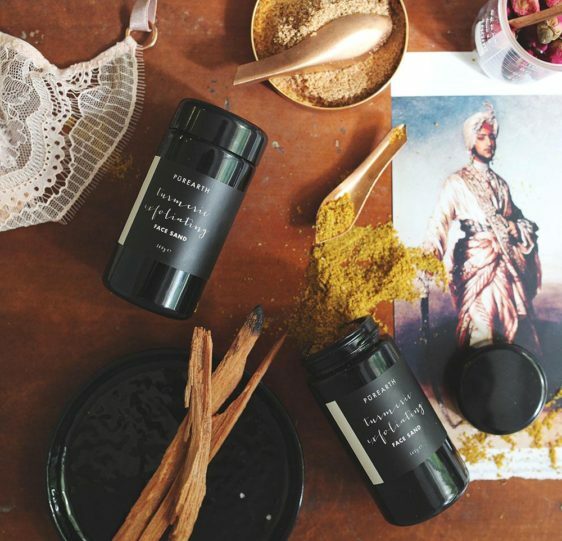 We want to buy everything, like this turmeric mask, apricot oil or mandarin body butter. 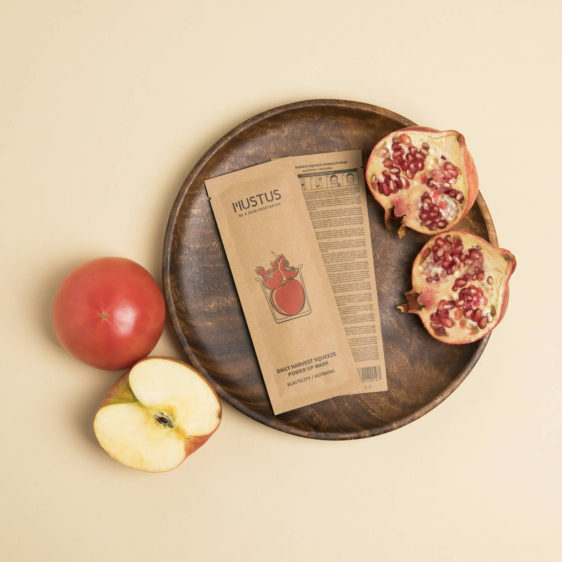 Click here to book your dinner or brunch at my place! The entire content of this blog (unless otherwise stated) is my exclusive property and is not copyright-free.